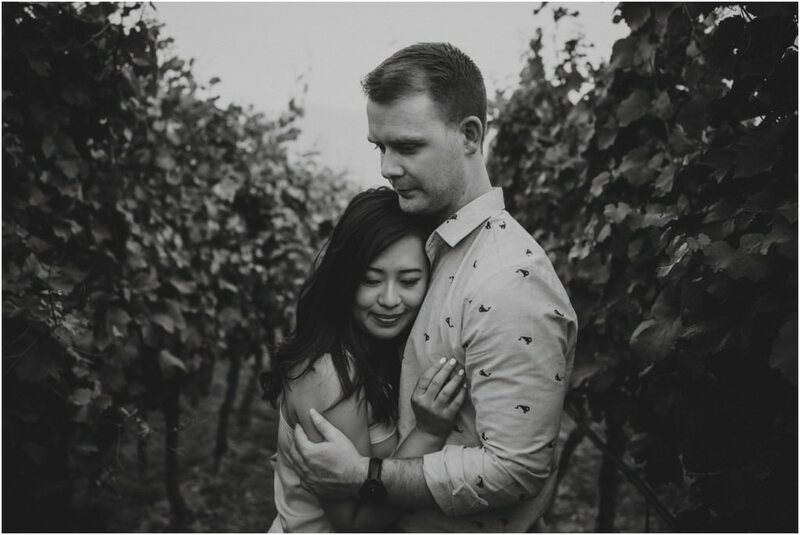 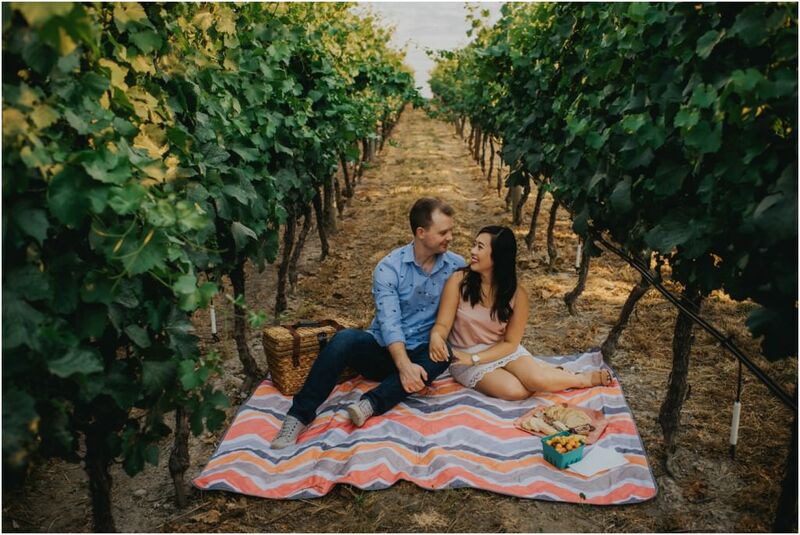 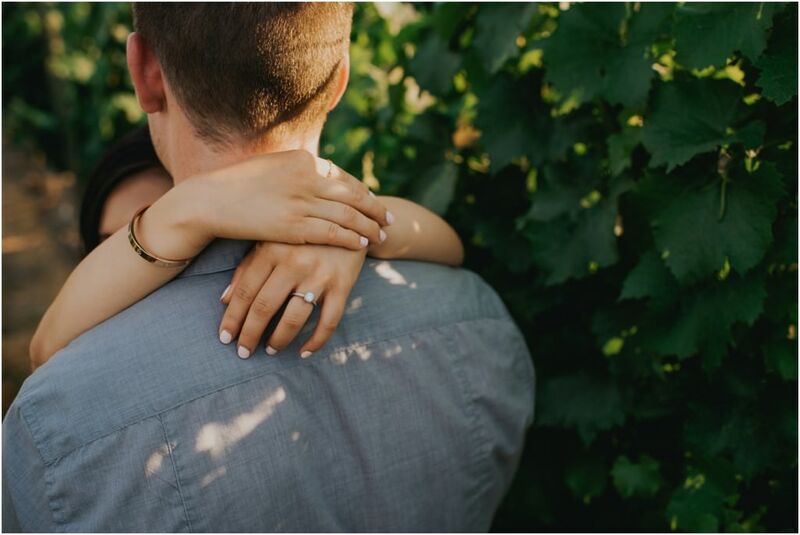 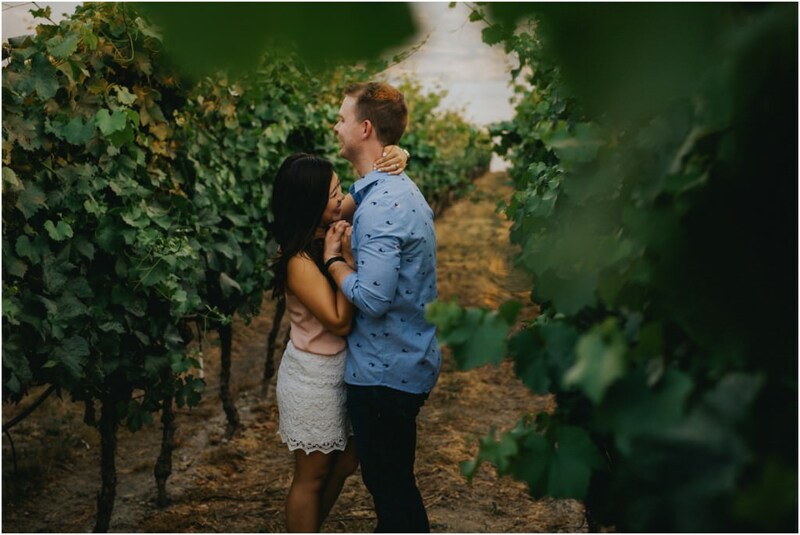 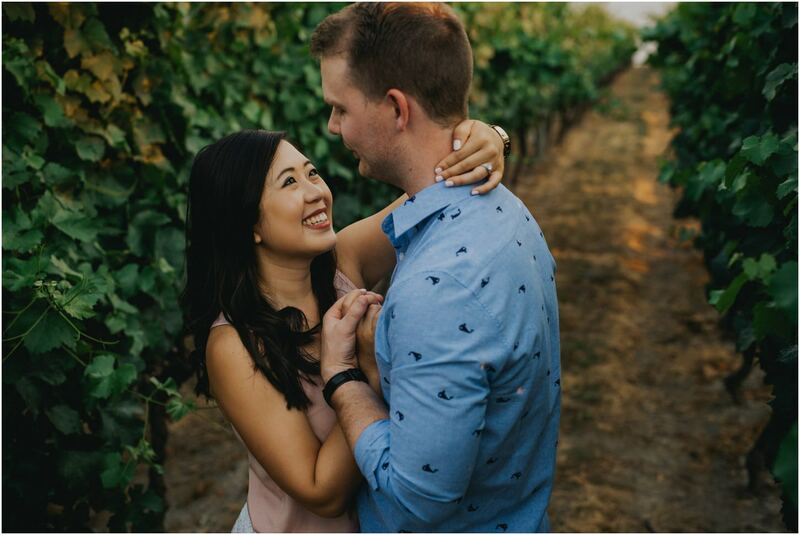 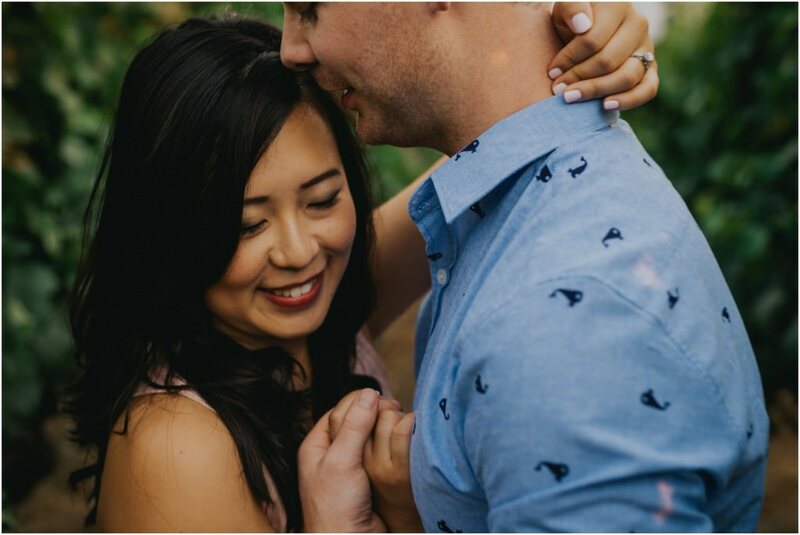 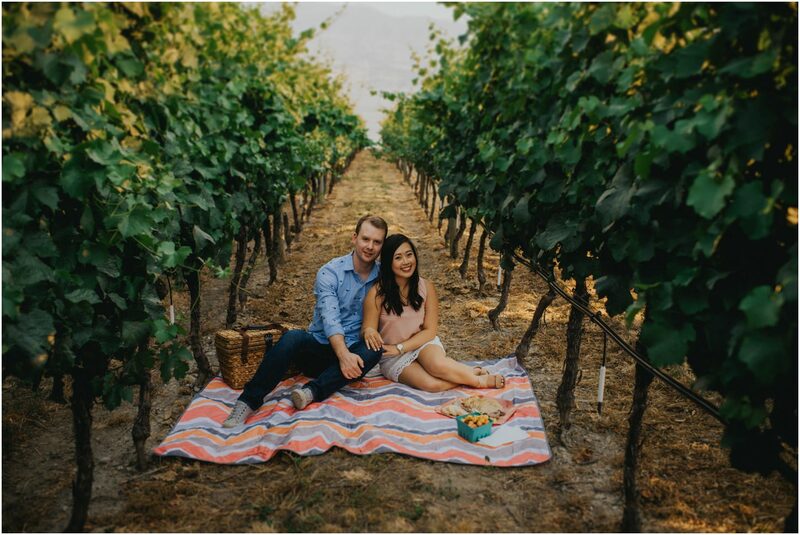 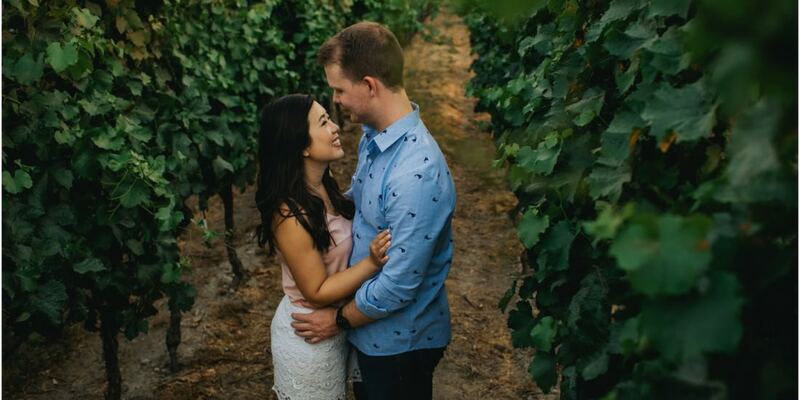 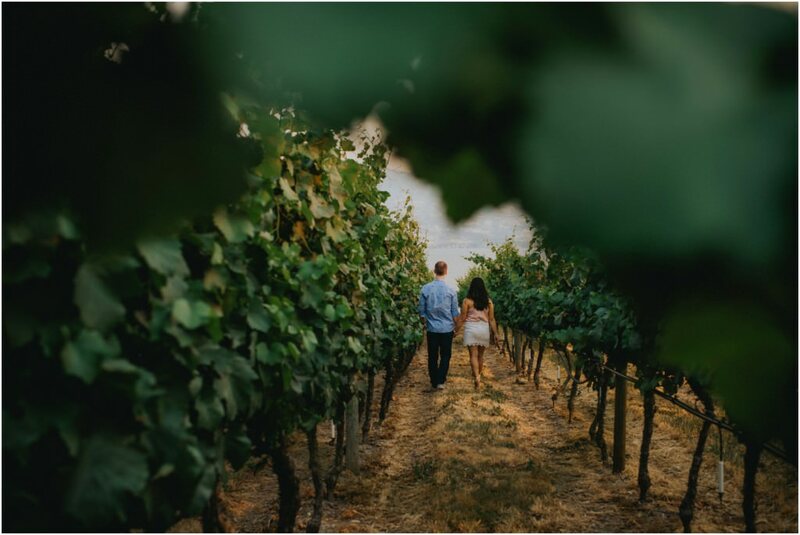 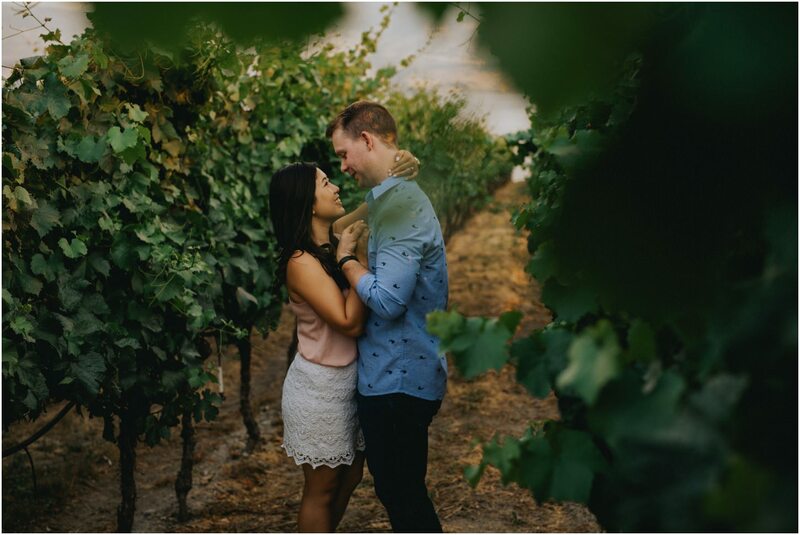 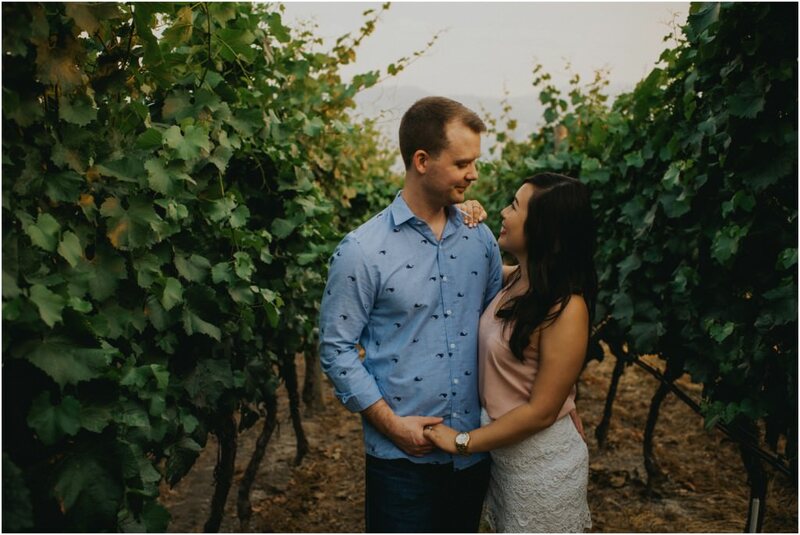 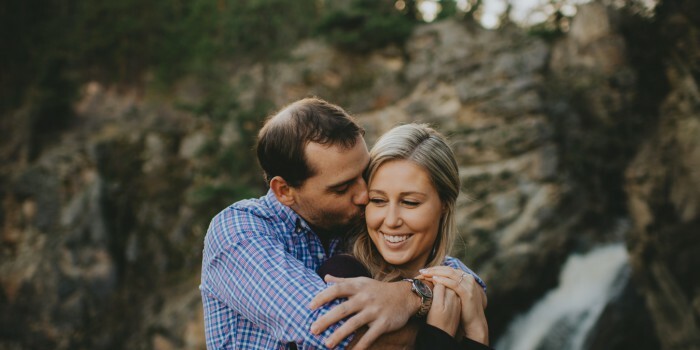 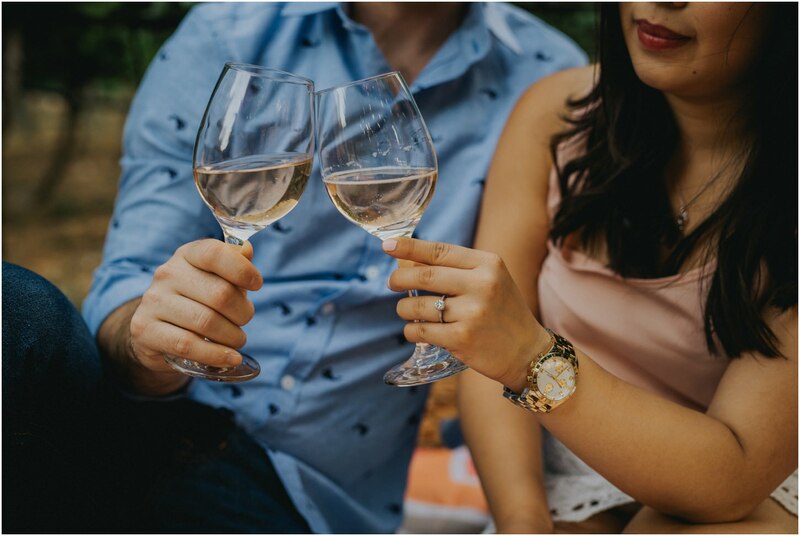 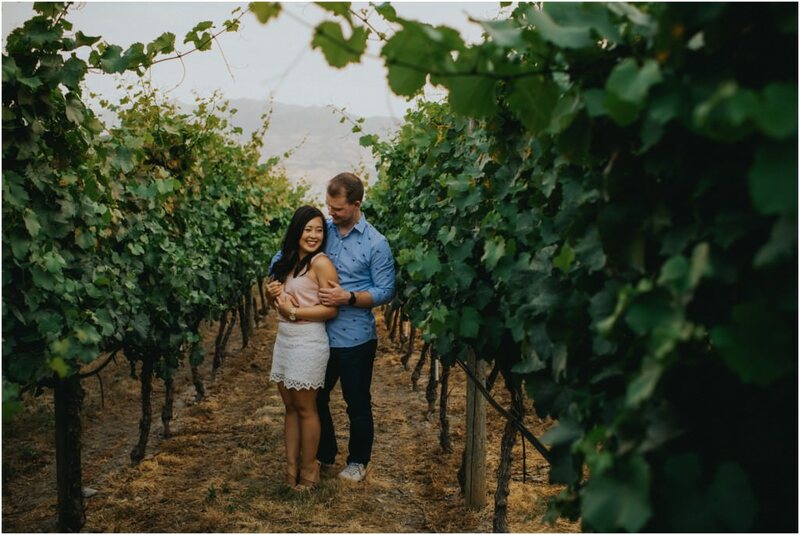 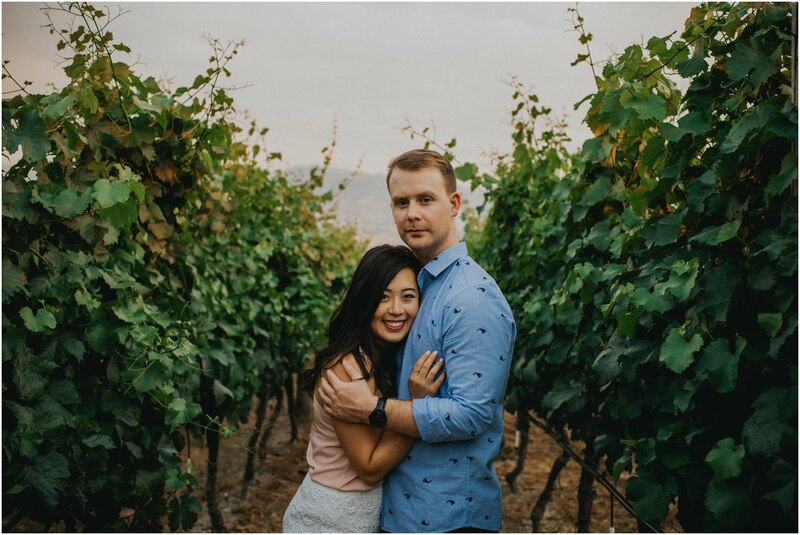 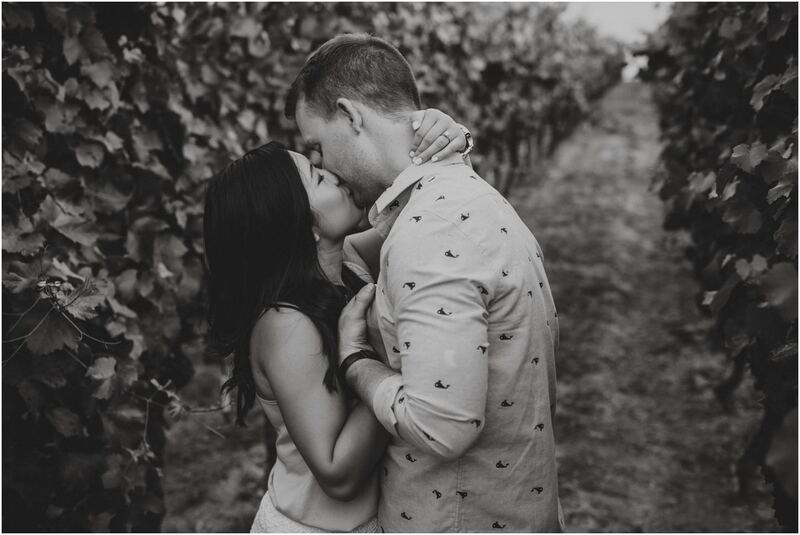 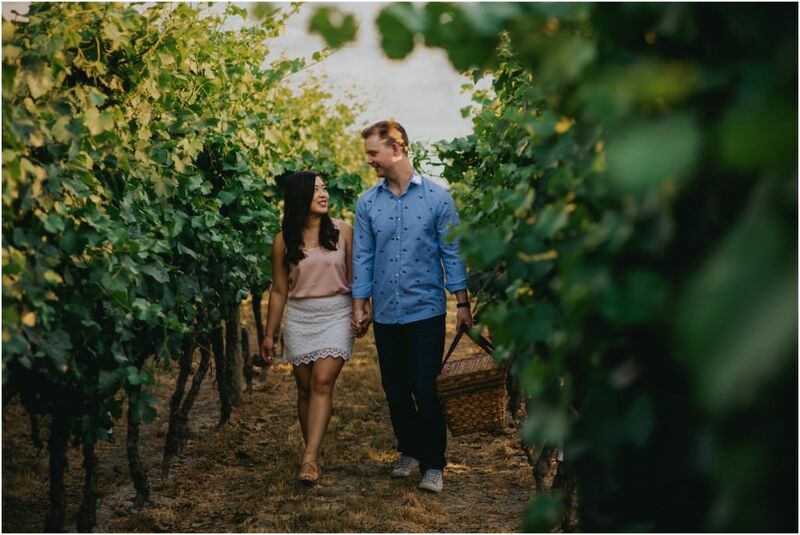 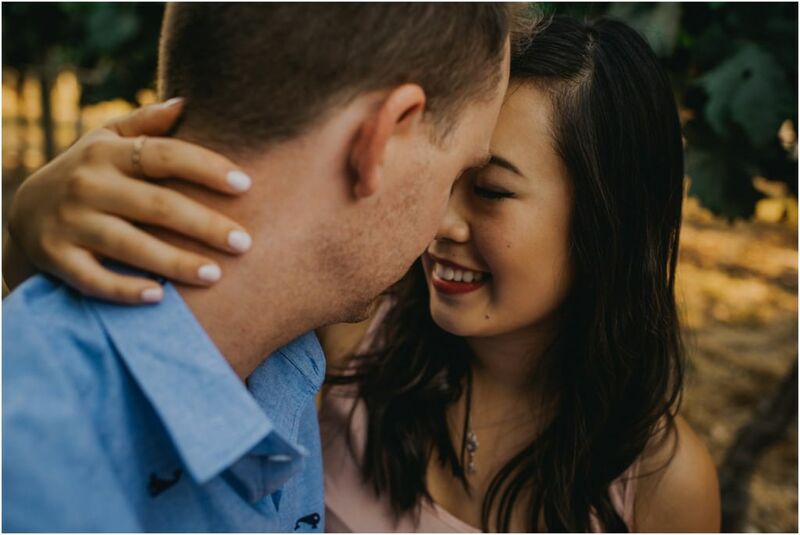 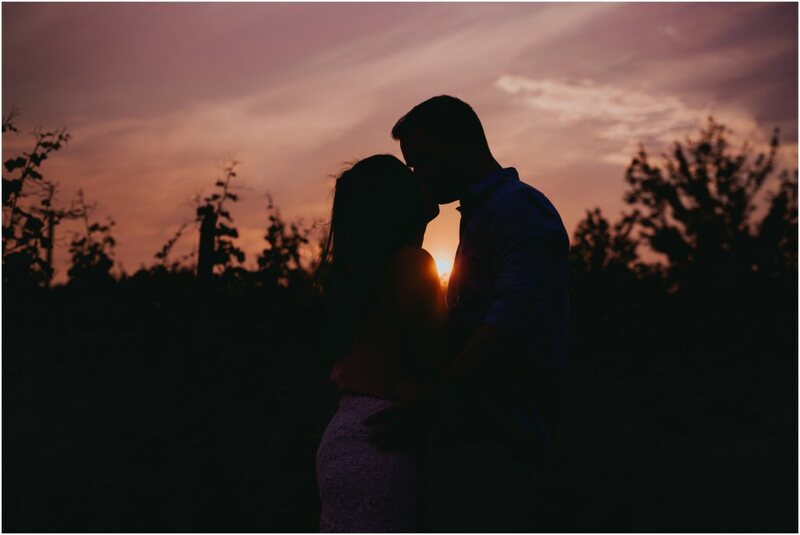 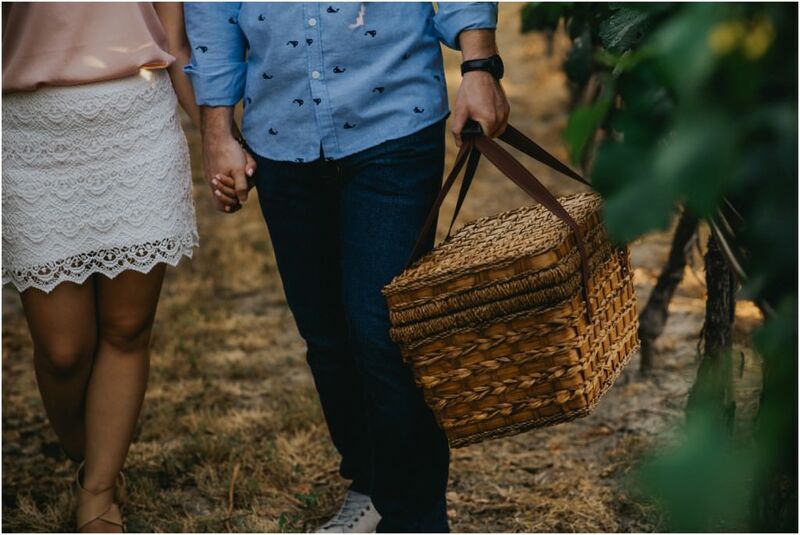 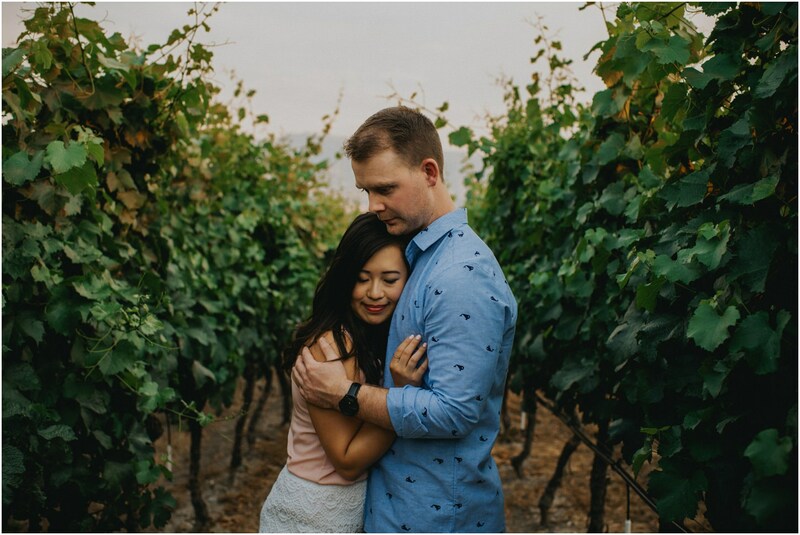 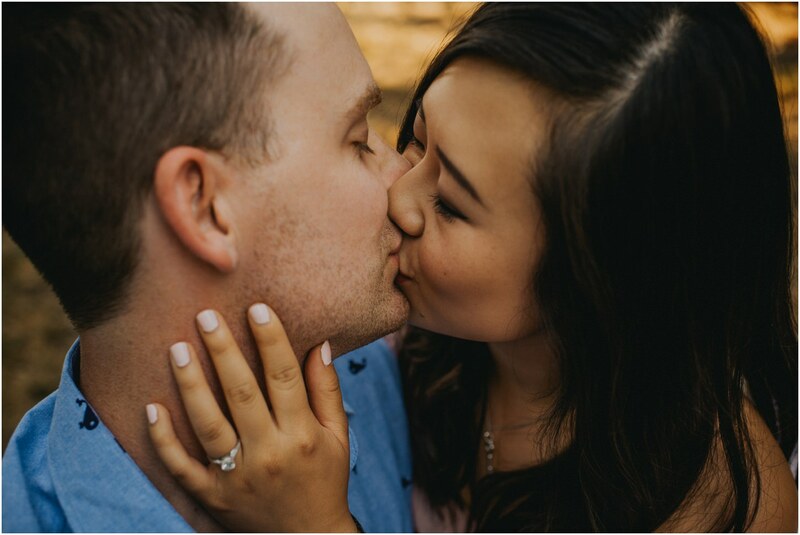 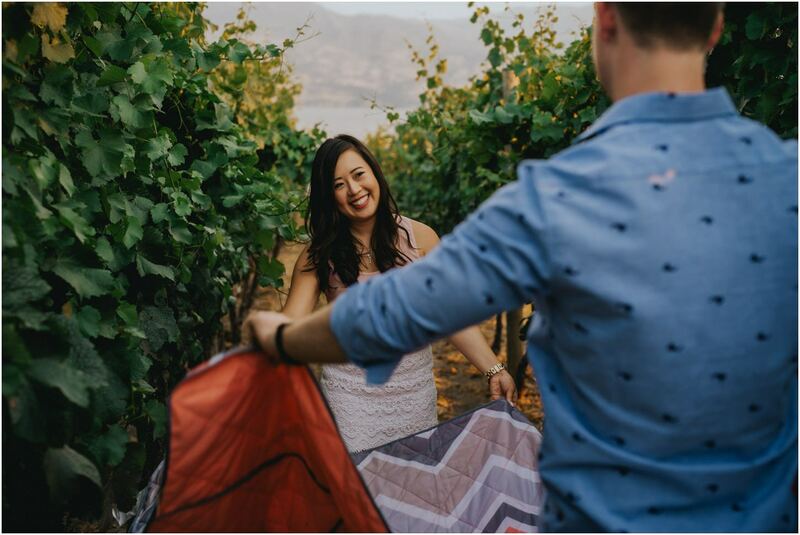 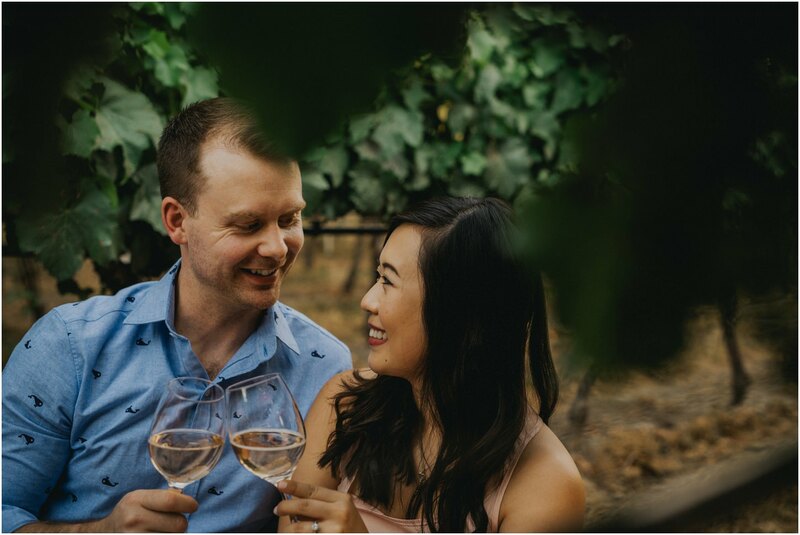 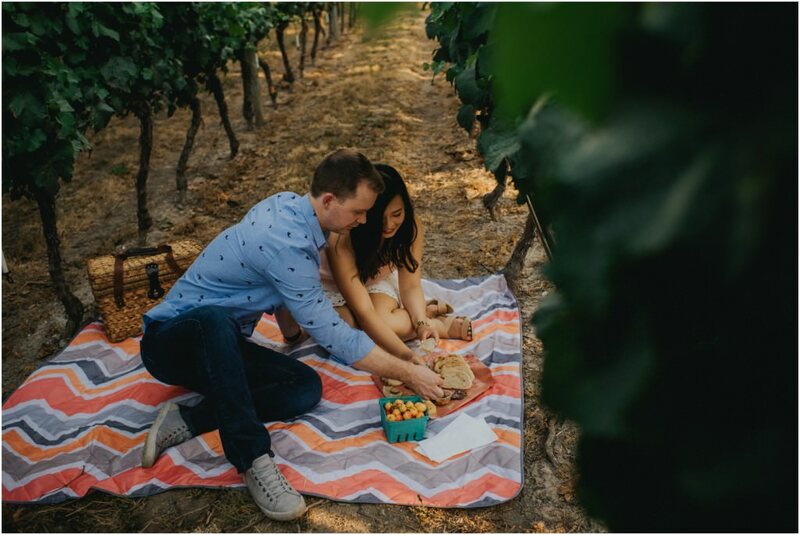 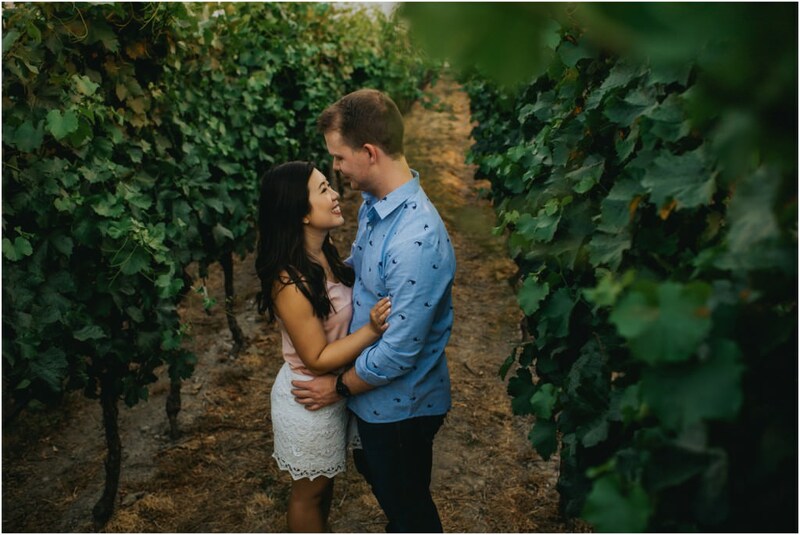 Gordon and Andrea spent a couple days vacationing in the Okanagan / prepping for their wedding in 2018 which made for an awesome time for us to capture their Okanagan vineyard engagement session. We started our evening out with adventuring around the vineyard at the stunning Quails Gate Winery. 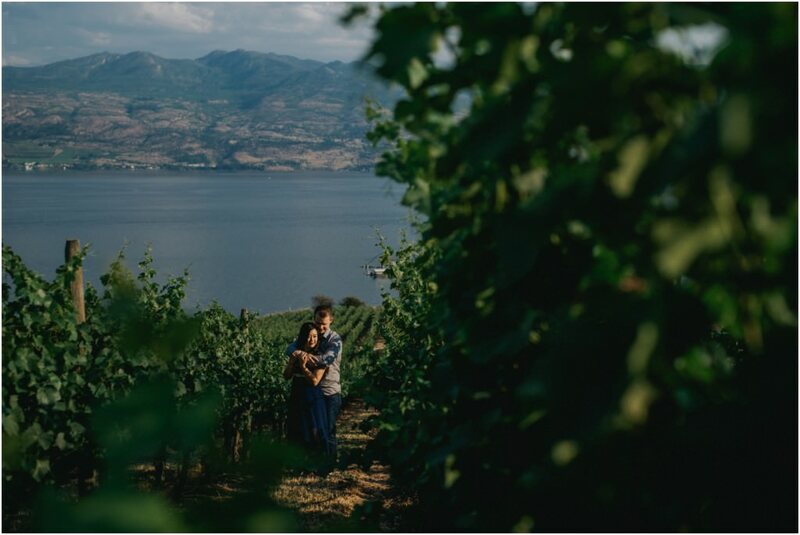 Backed with the lake and mountain scene, this was the most perfect setting to start things out. 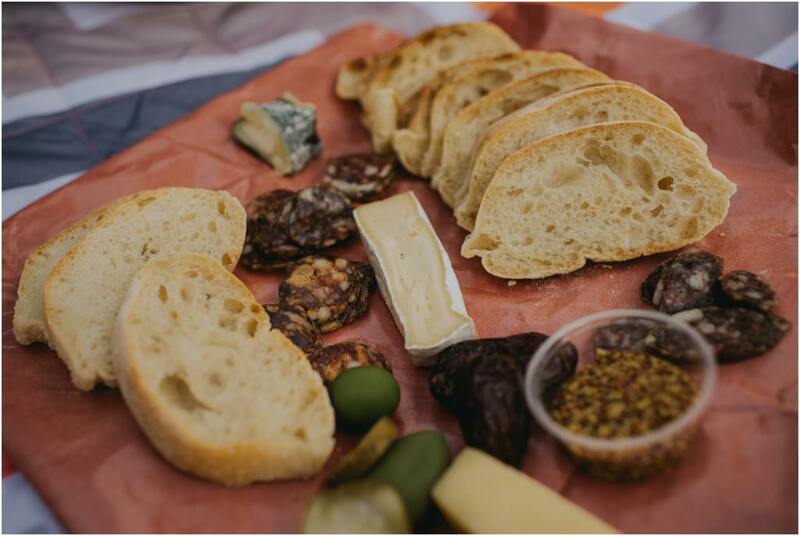 Anyone who knows Andrea will understand that we absolutely had to include food into the mix of the evening. 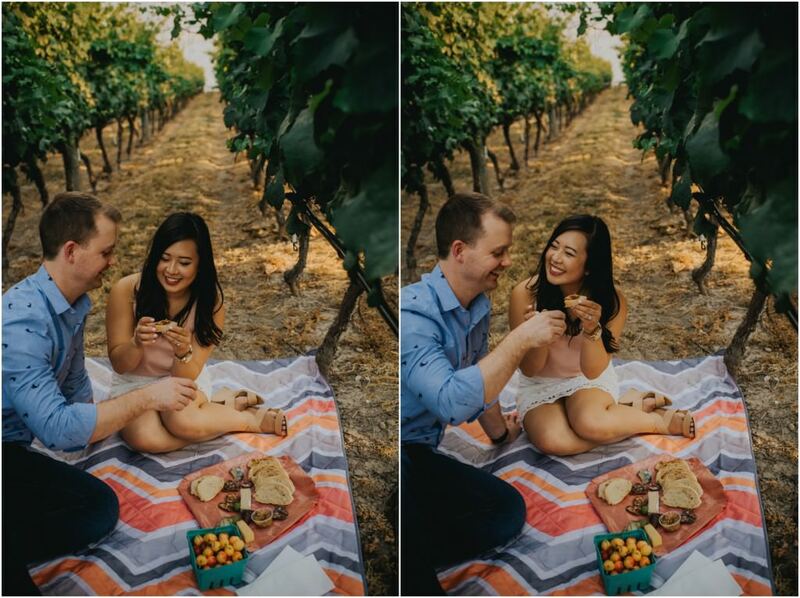 They packed a darling picnic to have surrounded by the lush grape vines at the winery. 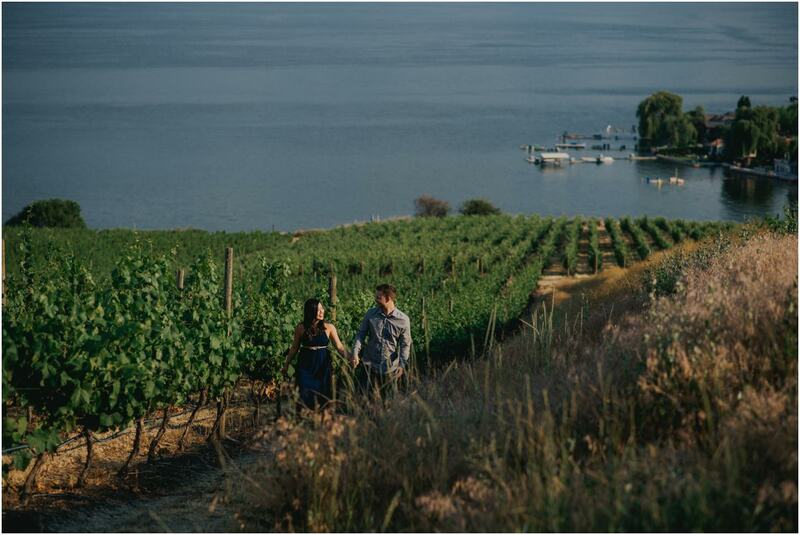 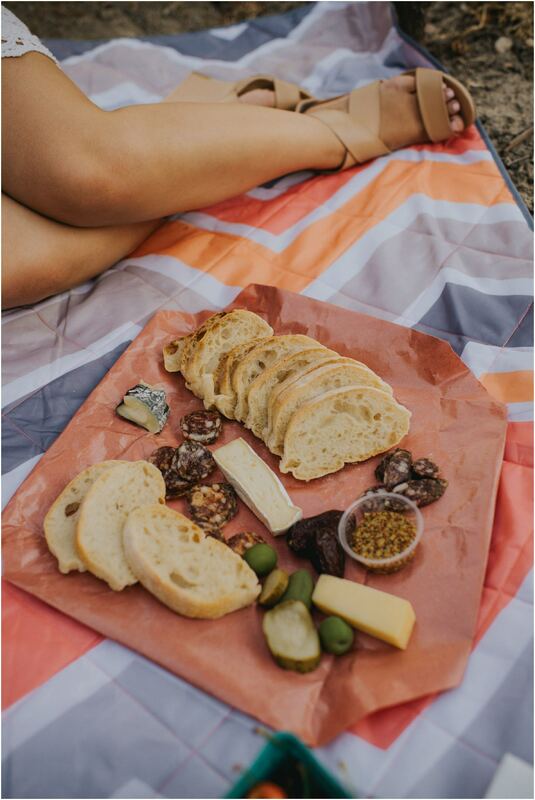 With drinks in hand along with good eats, this was the Okanagan at its finest. 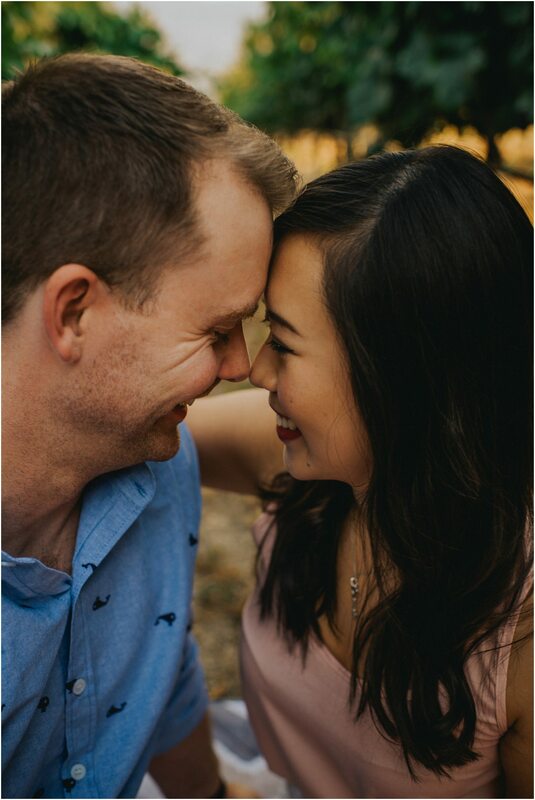 Capturing these two laugh and smile together, along with the such stellar love that they share was effortlessly perfect. 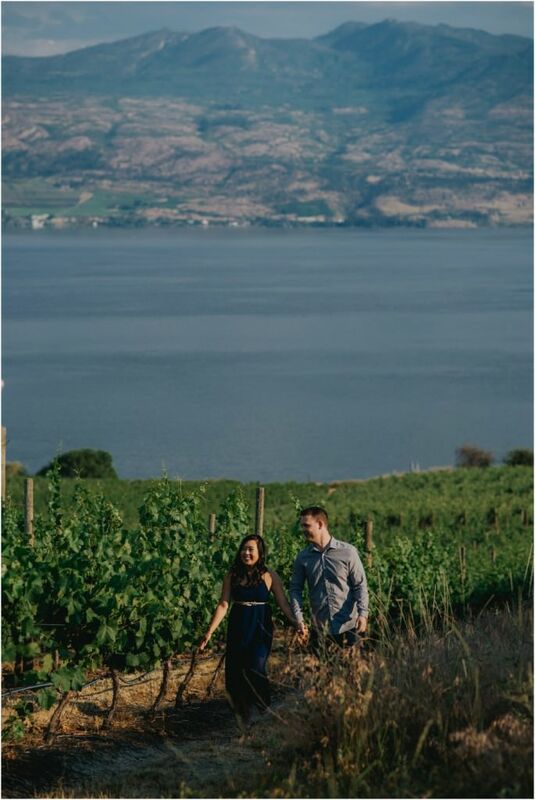 We spent the remainder of the evening at Quails Gate Winery walking through the green vineyard as the sun set over it all. 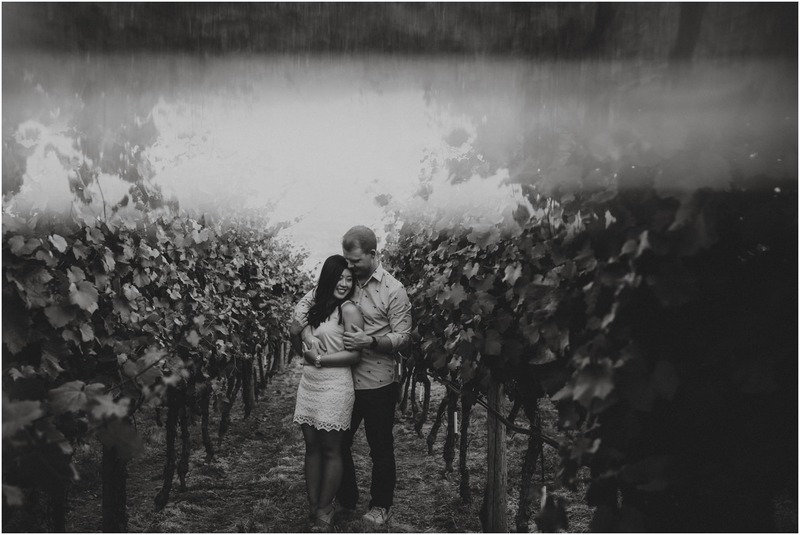 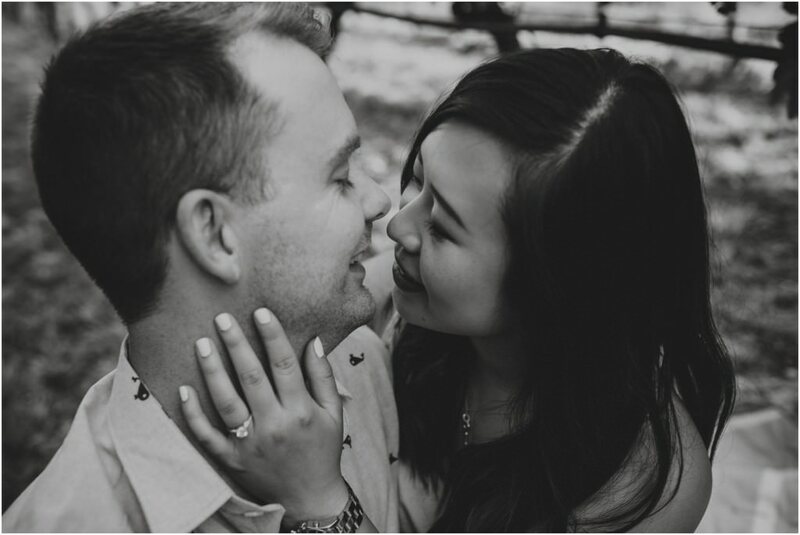 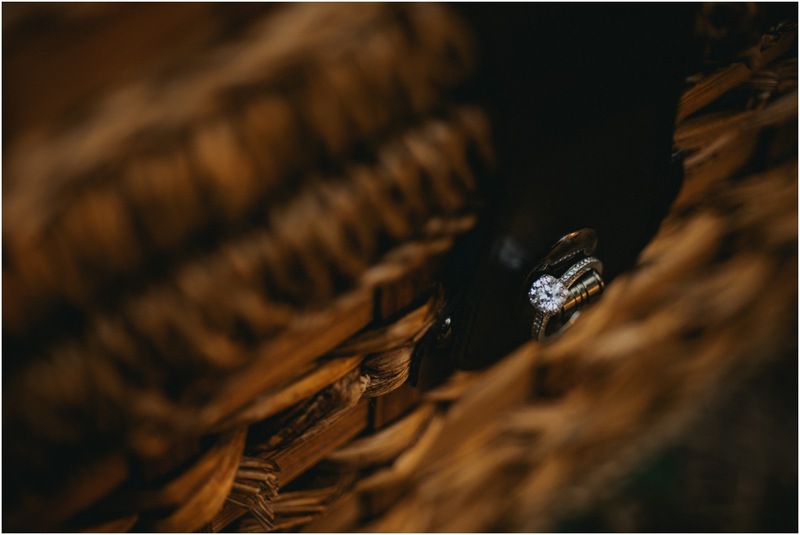 Gordon and Andrea, it is safe to say that I am beyond excited to photograph your wedding day next summer! 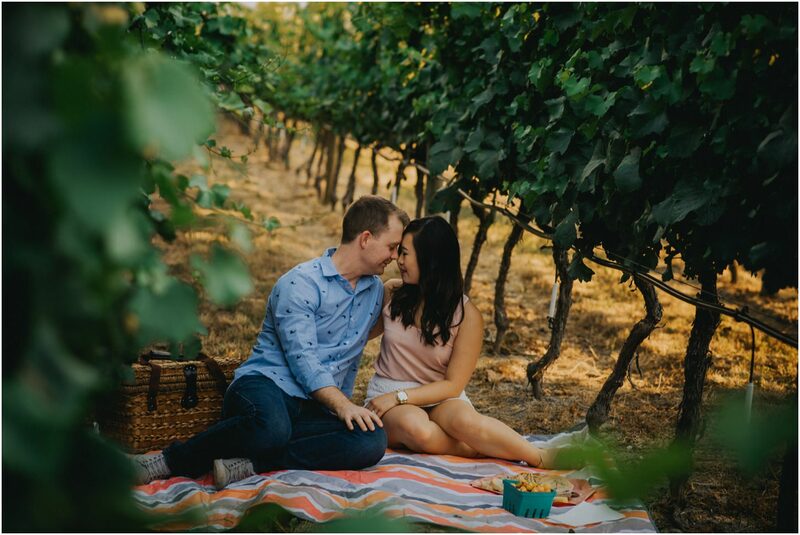 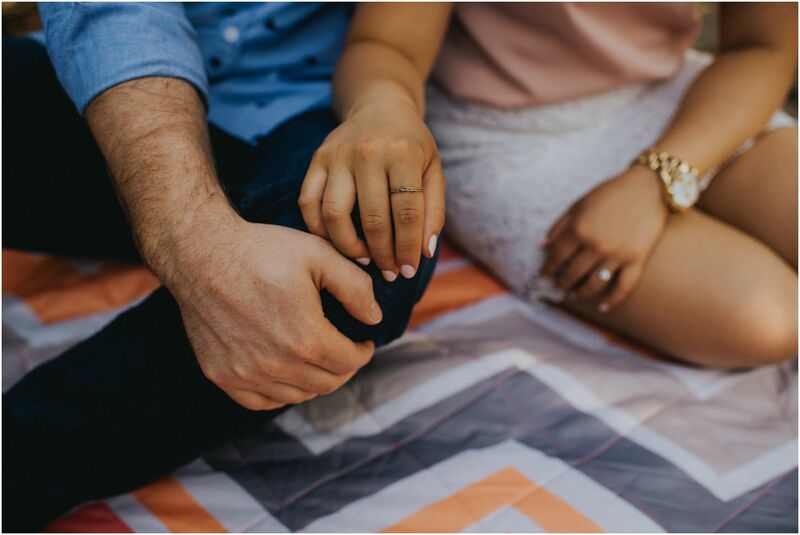 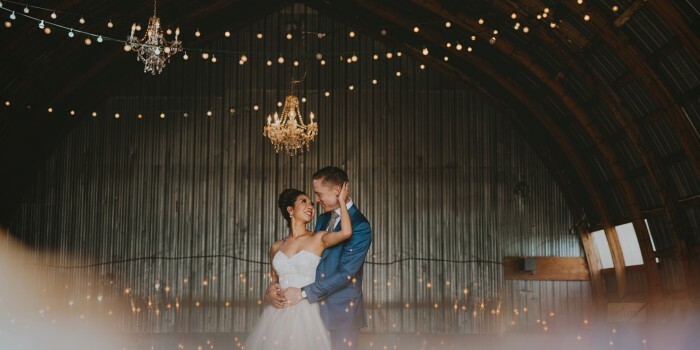 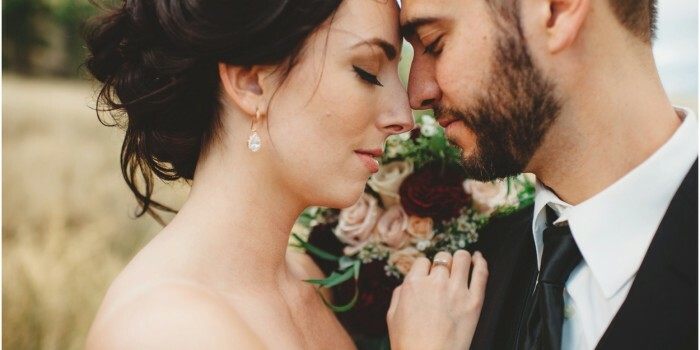 Until then, here is your engagement session!